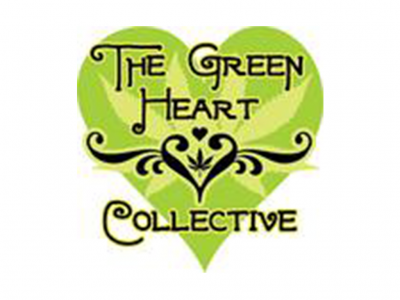 From fine flowers to medicated skin care, The Green Heart Collective has the best selection and great prices. We are among the oldest and most knowledgeable medicinal cannabis dispensaries. Come in and see for yourself what we have to offer. 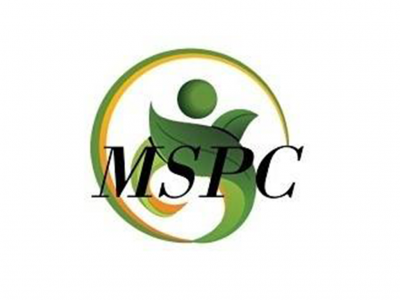 At Mount Shasta Patients Collective we specialize in getting our patients the medicine and help they need for their respective medical issues. Aside from medicinal cannabis, we offer additional wellness services and invite you to stop in today!